Bring your vehicle to our shop for superior service. Not all repair shops are created equal. 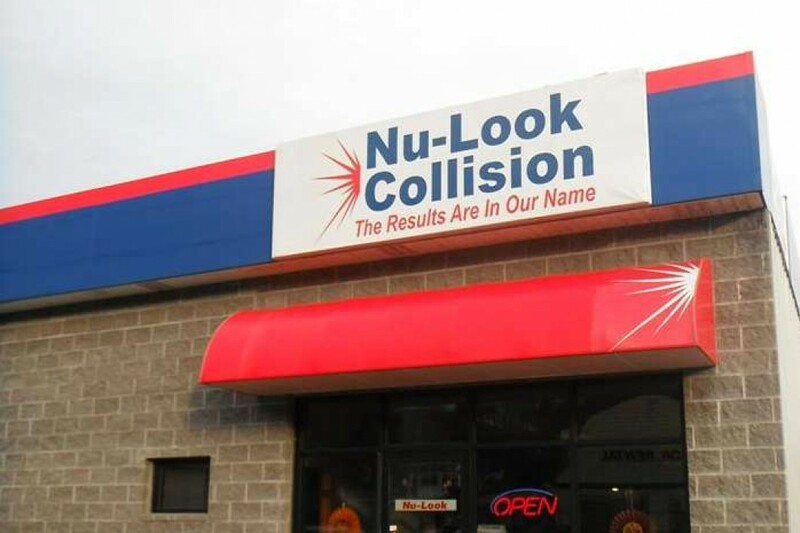 Nu-Look Collision is a full-service auto body shop located in Binghamton, New York. We handle all types of auto body repairs, from collision repair to bumper repair. Our team can also fix your car's electrical system, repaint the exterior, change the oil and replace the brake pads. You don't have to worry about paying an arm and a leg just to get your car fixed. We charge affordable rates for our services. If you need your car towed, we'll arrive at your destination ASAP to bring your car to our shop. Trust our friendly mechanics to restore your ride. Call 607-722-0484 now to get a free estimate on your auto body repair service in Binghamton, New York. Keep Your Car Running Smoothly. We handle auto maintenance work. Did you car get banged up in an accident? Choose a second-generation family-owned body shop. We're the only AAA-approved auto body shop in the area. We can work on cars of all makes and models. We don't require appointments for auto body repair service.